The jersey number of former TCU running back Aaron Green who has spent the past few seasons on several NFL teams practice squads and now is with the San Antonio Commanders. 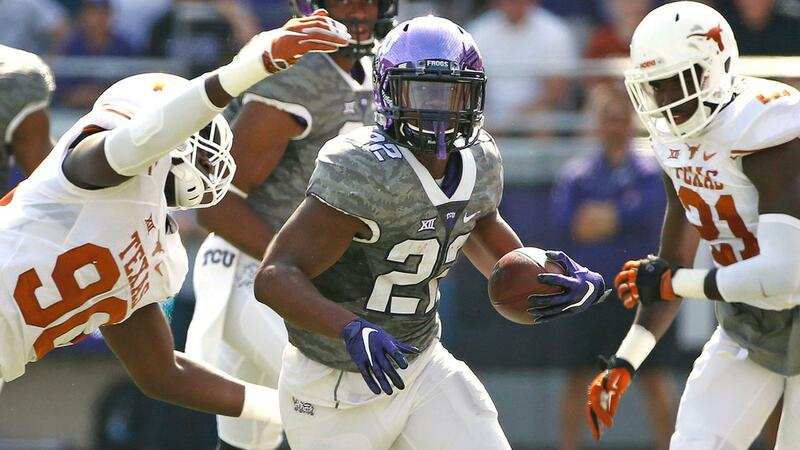 He averaged 7.1 yards per carry his junior year at TCU. Also a rough estimate of the number of beers I drank last time I was out with Commanders TE coach Josh Oglesby. Never thought it would not be a good idea to go beer for beer with a guy that is 6’ 7” and 330 pounds. Next day, I knew it was a bad idea. 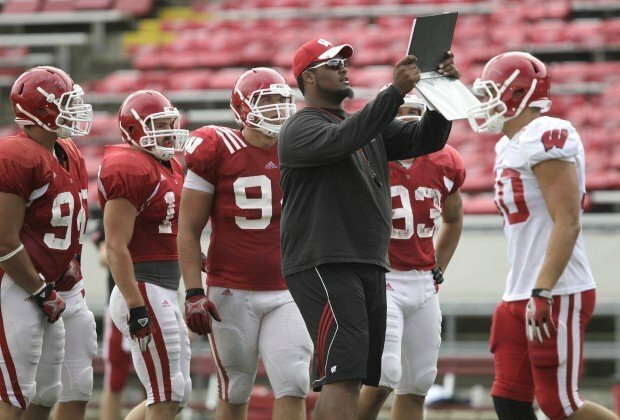 At that time Oglesby was a grad assistant under Bret Bielema with the Badgers before he went out to Oregon State for three years. Coach Oglesby is one of my favorite people of all time.